It is a good idea to reformat your SD card each time you install it in the camera for use. You can do this with the trail camera by inserting the SD card and performing the Delete All function located in the cameras Setup Menu. 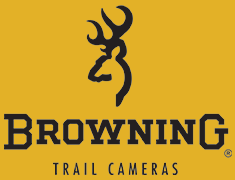 Occasionally and more so with a SD card that has been used for a long period of time or in other devices previous to the trail camera it may need to be reformatted via a computer. 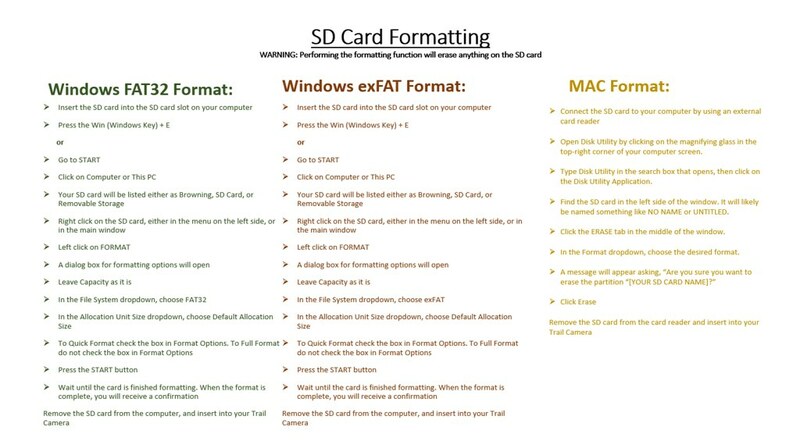 More information on formatting a SD card with a computer has been provided below.